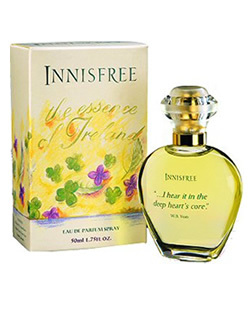 INIS, INNISFREE AND CONNEMARA FRAGRANCE RANGES. 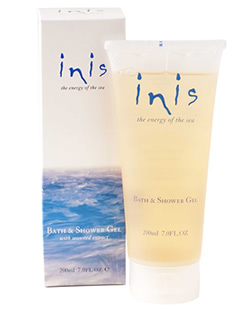 A fabulous range of Body Lotions, Cologne, Eau de Parfum, Eau de Toilette, Shower Gels, Gift Sets, etc. 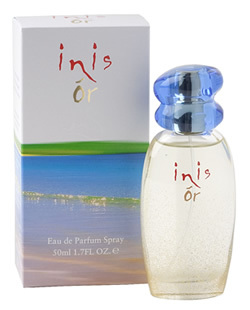 When your order is being despatched, we will include a small 2ml sample of one of our other perfumes Completely Free so you can try before you make another purchase.